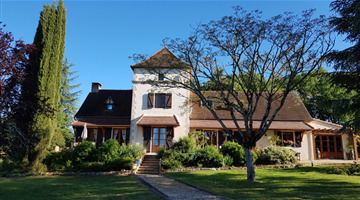 Property for sale in Cahors, France. Properties Cahors. Close to Cahors 8 klms major town.